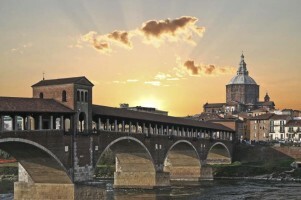 Only a few kilometers away, the city of Pavia is known for numerous attractions: the ancient University with its prestigious colleges, the wonderful and abundant Romanic churches, the Castello Visconteo and much more. 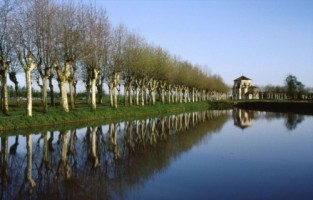 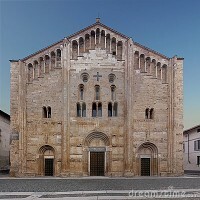 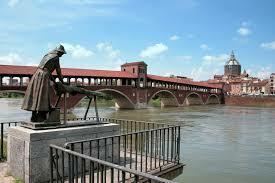 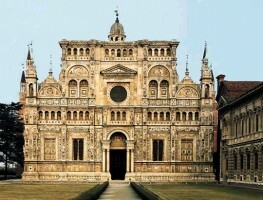 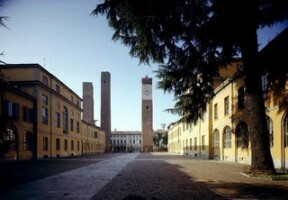 A true pearl of this region is the famous “Certosa di Pavia,” located in the namesake small town of Certosa and a simple 10 minutes away from the Bed and Breakfast (http://www.certosadipavia.com/). 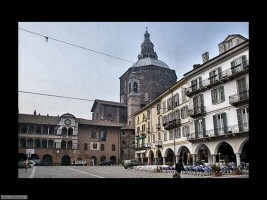 For the motorsport lovers, the well known international Motodrom race track for karts, motorcycles and more is located at “Castelletto di Branduzzo” a few kilometers away (http://www.motodromo.it/).